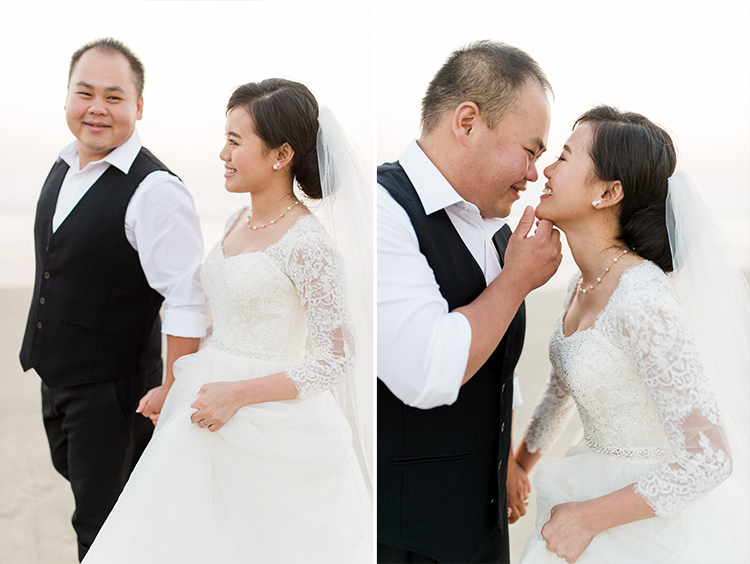 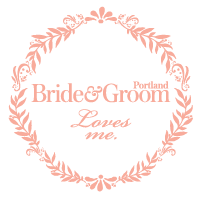 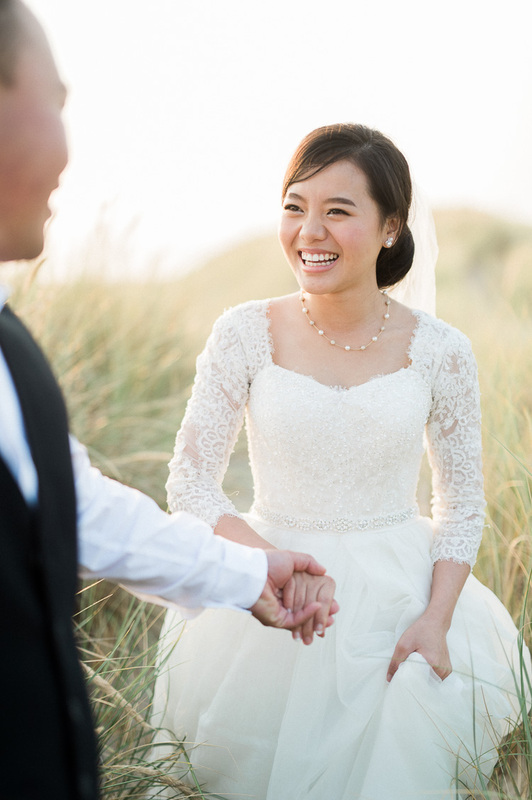 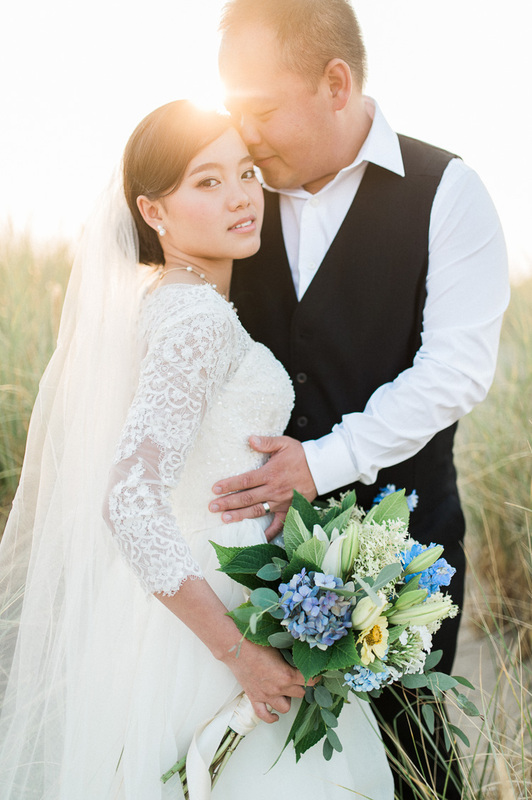 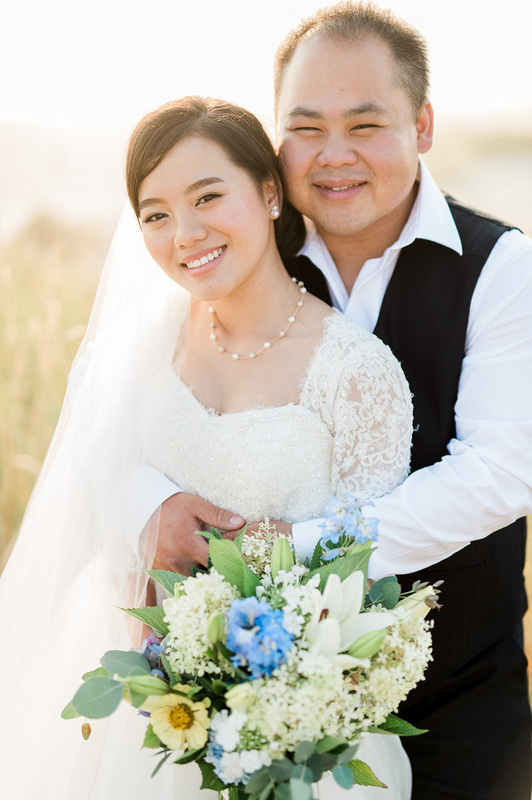 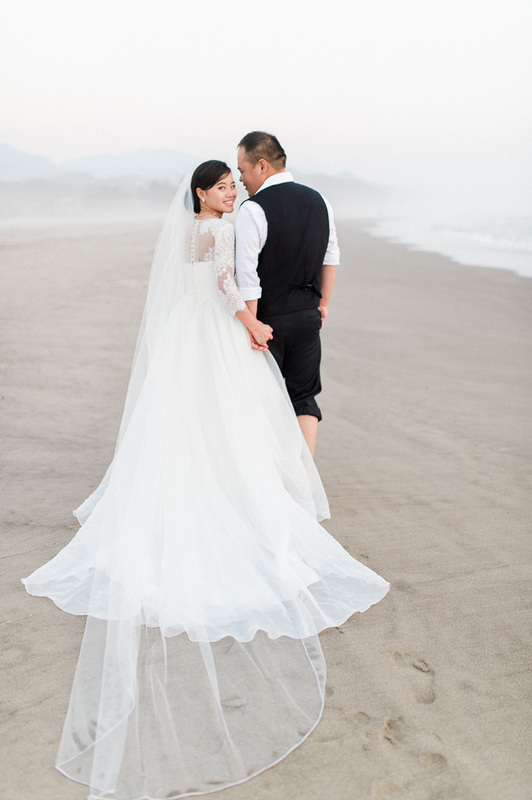 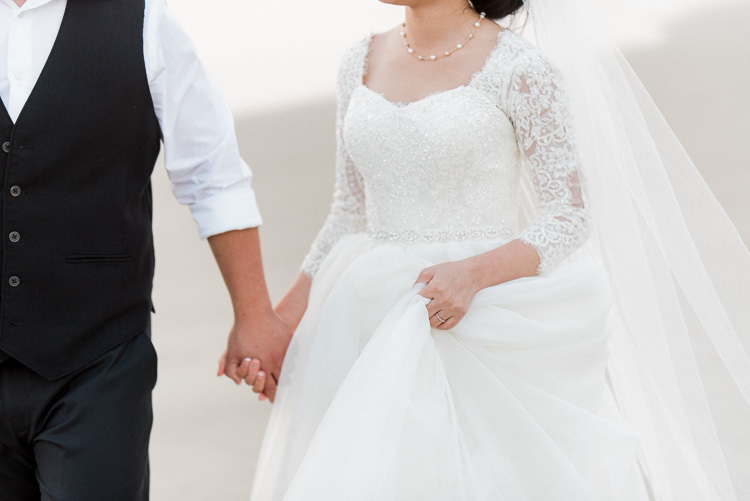 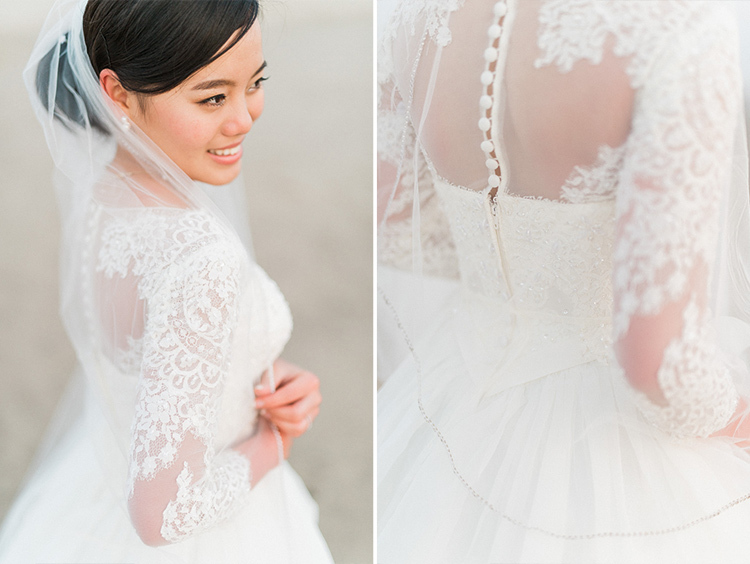 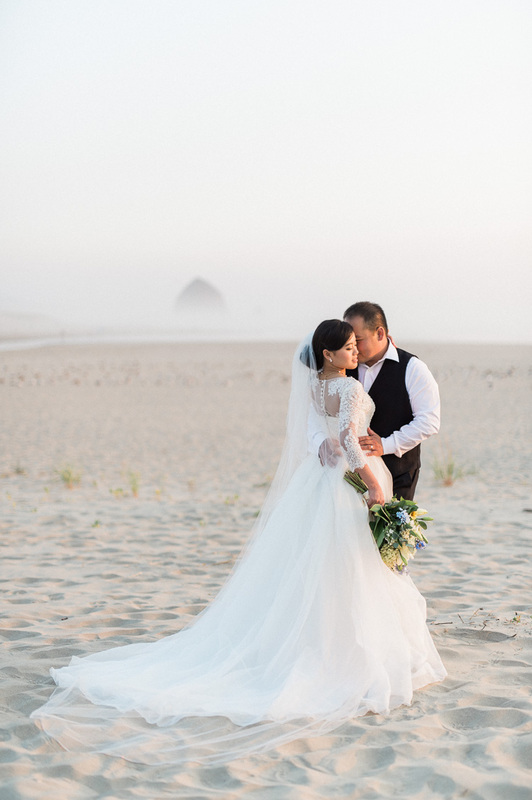 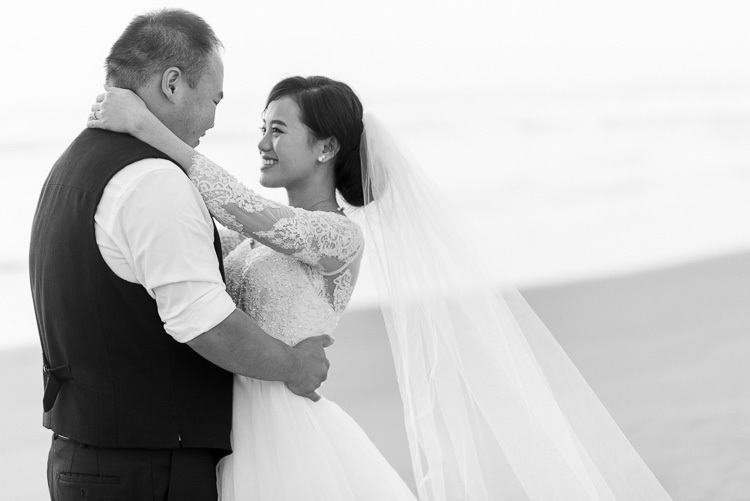 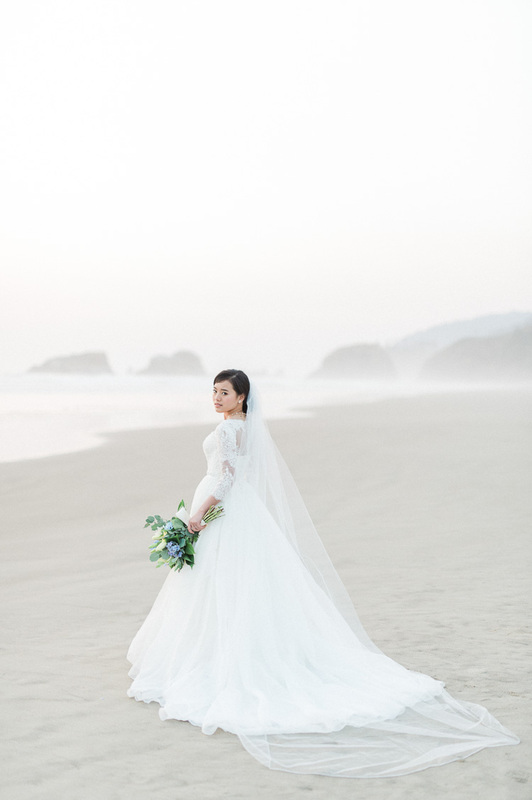 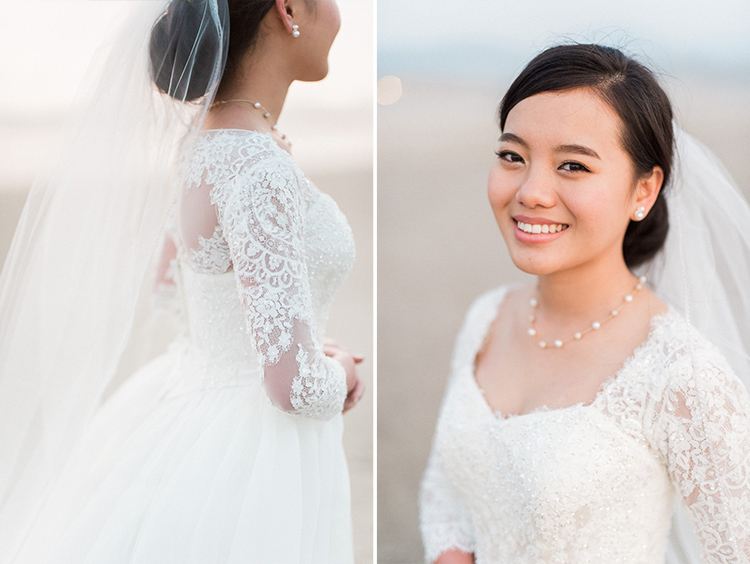 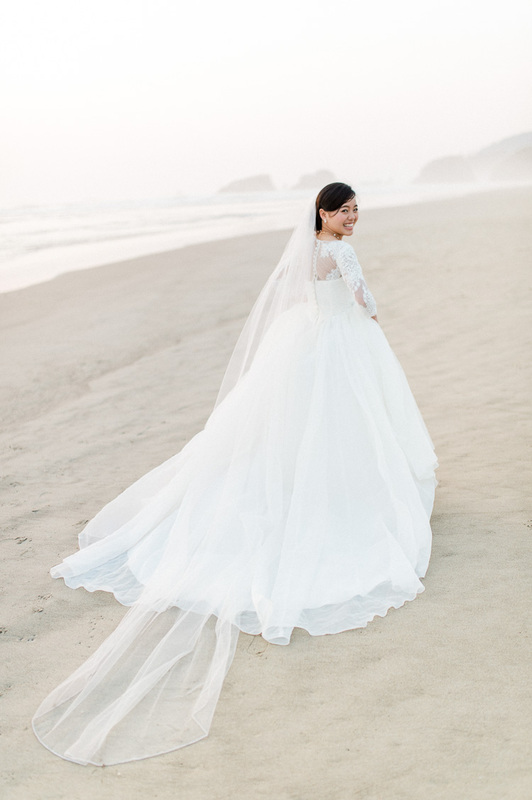 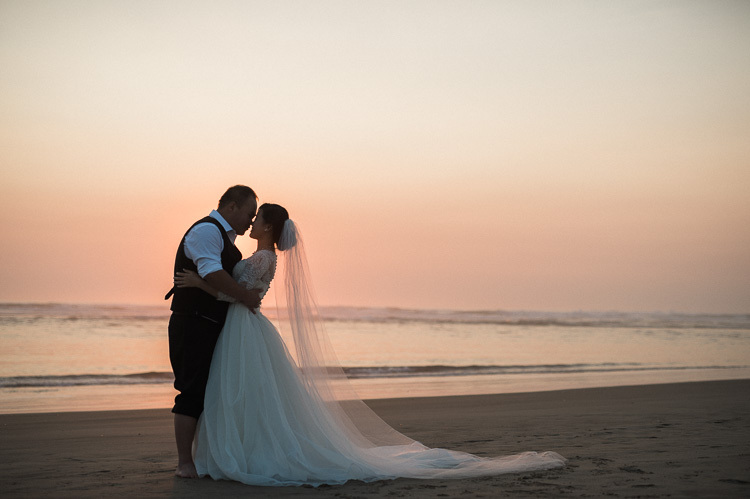 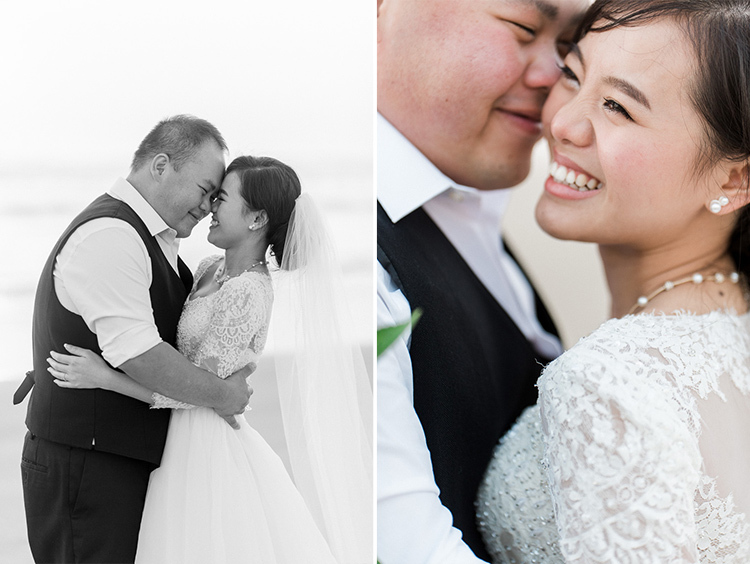 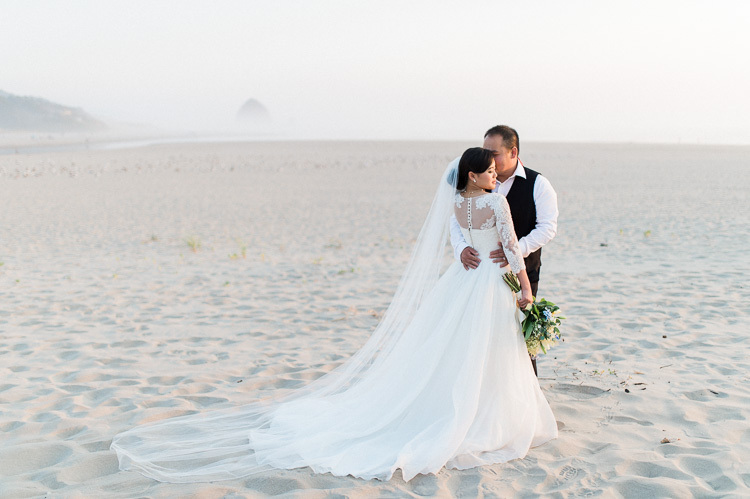 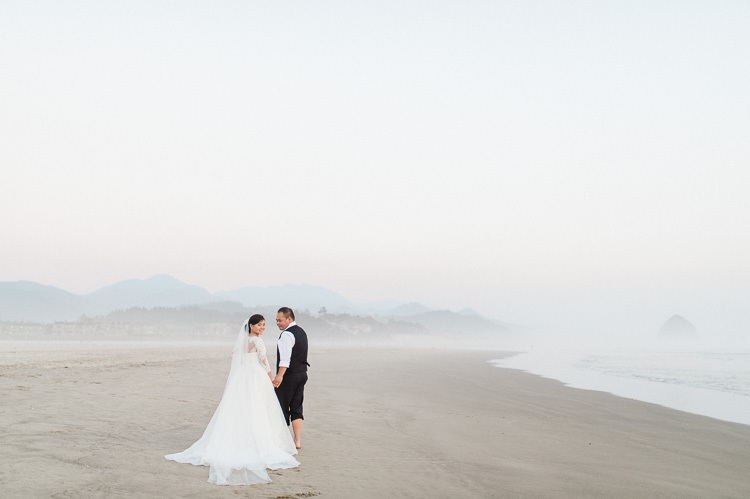 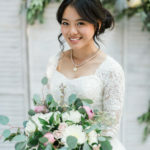 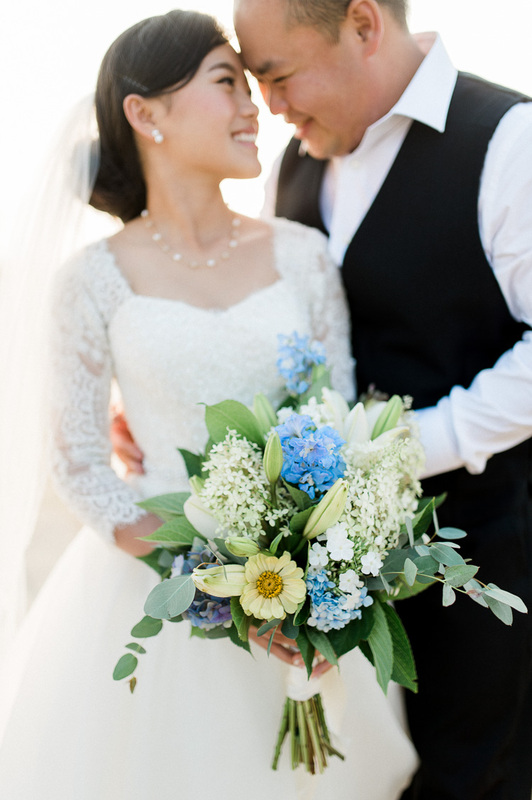 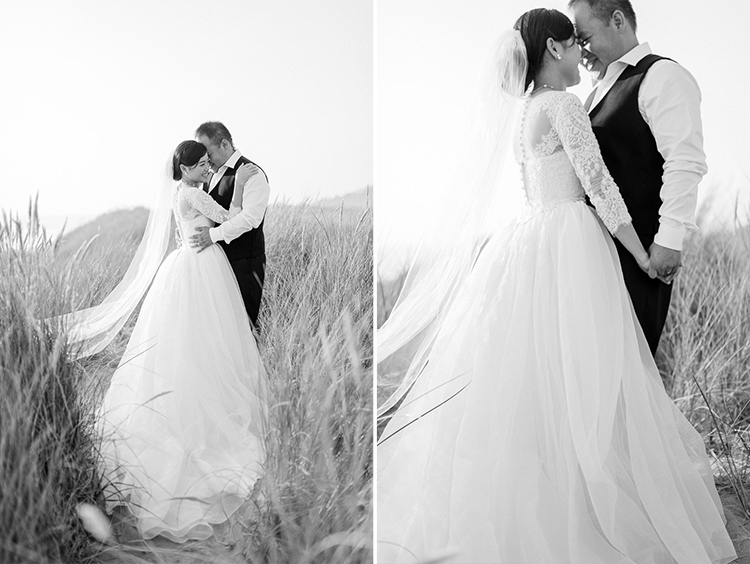 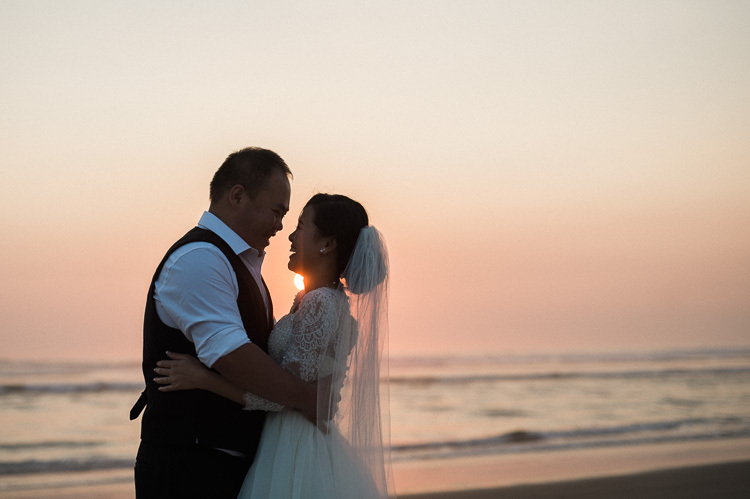 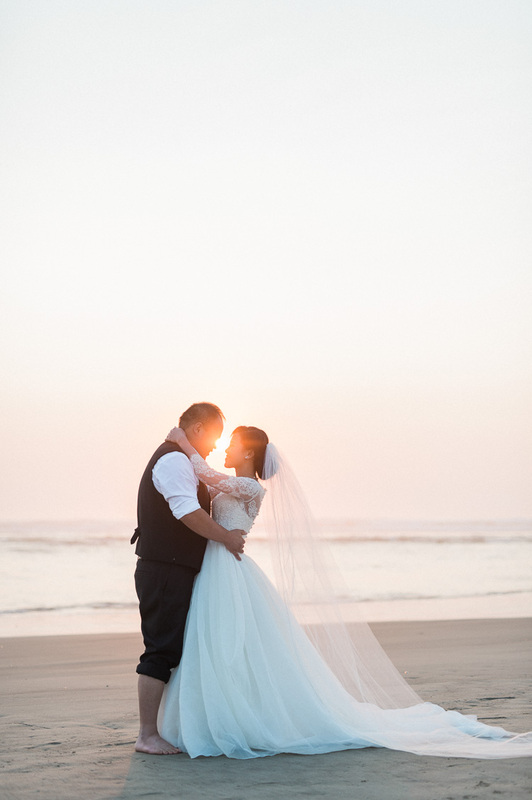 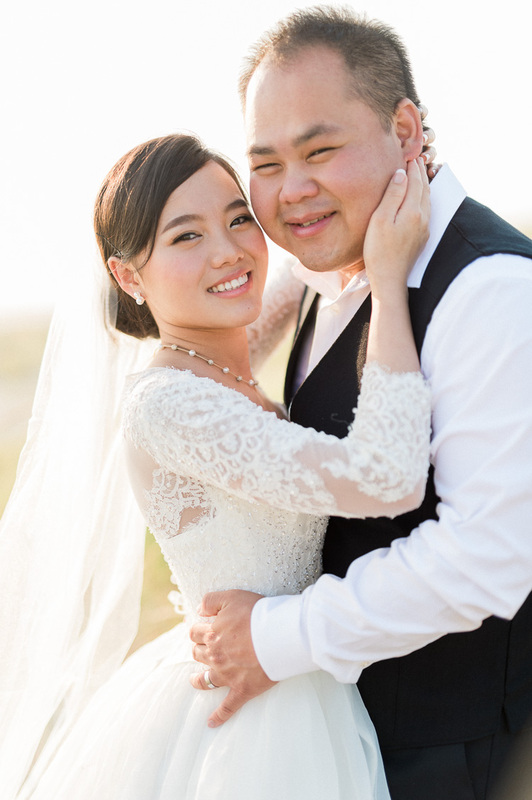 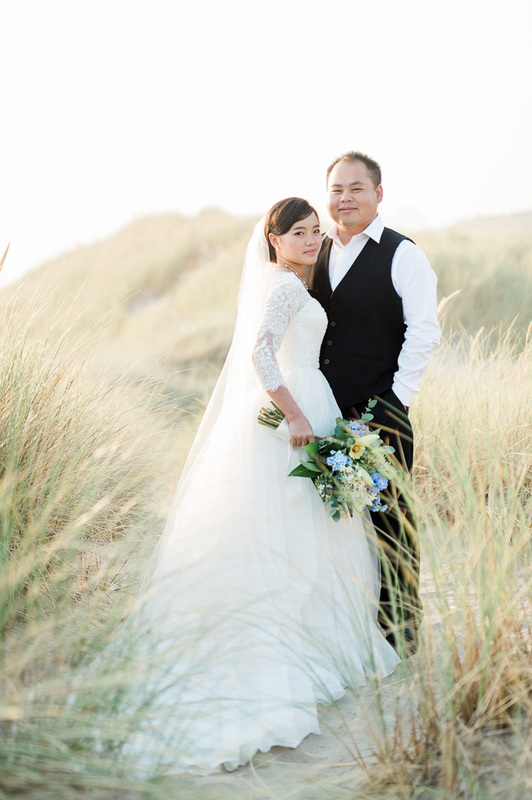 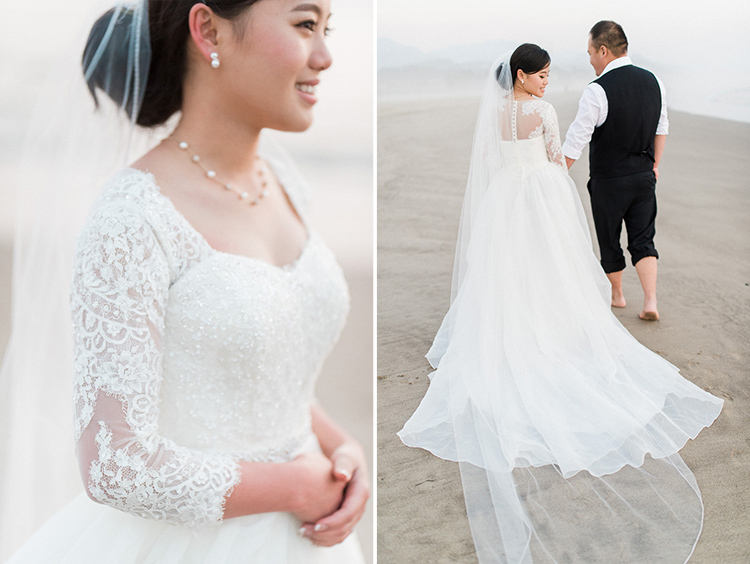 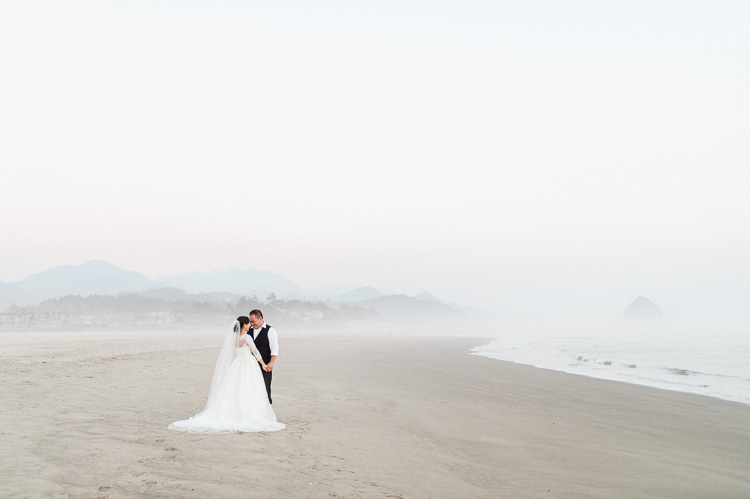 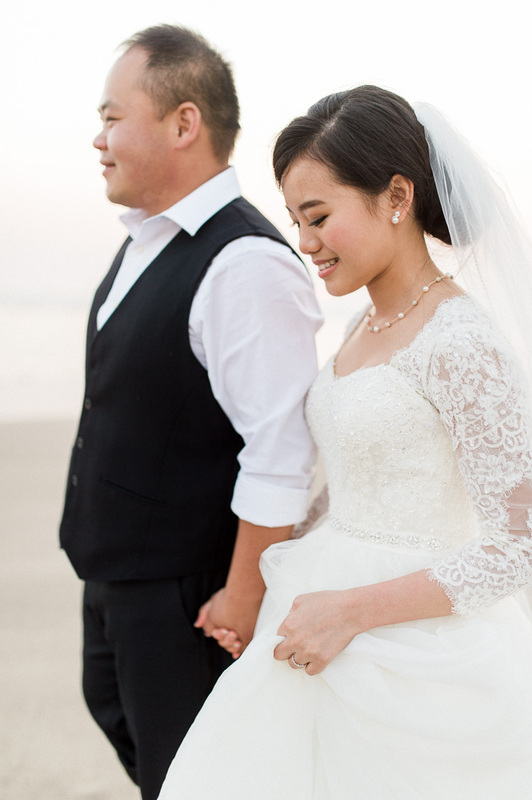 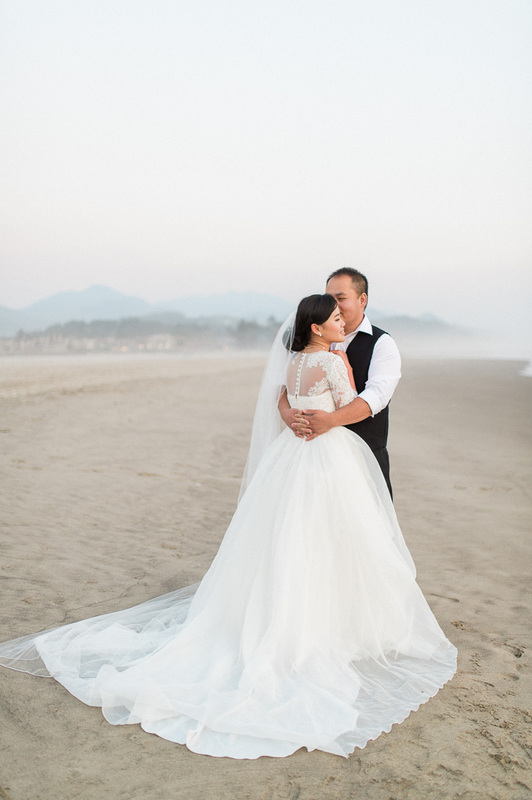 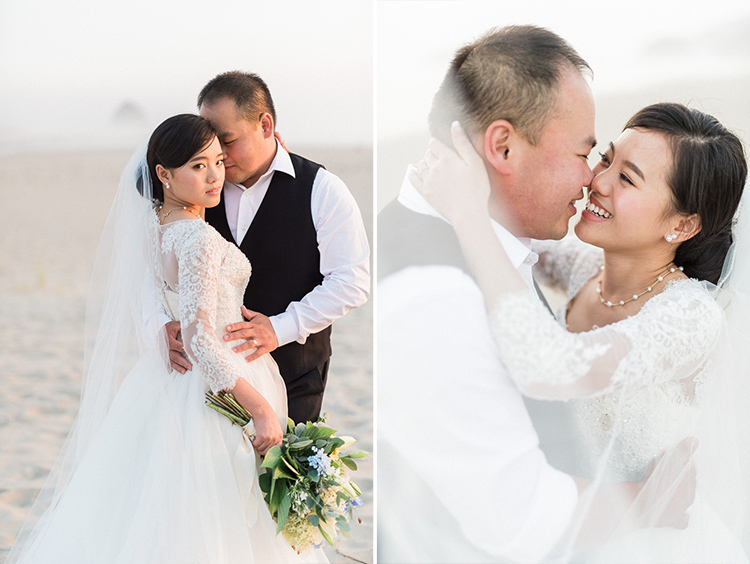 What an unbelievably beautiful bridal session we had with David and Fa. 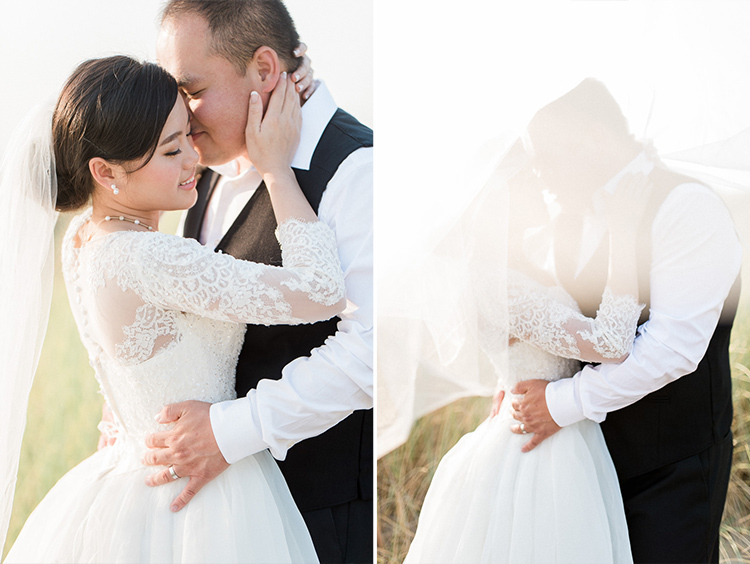 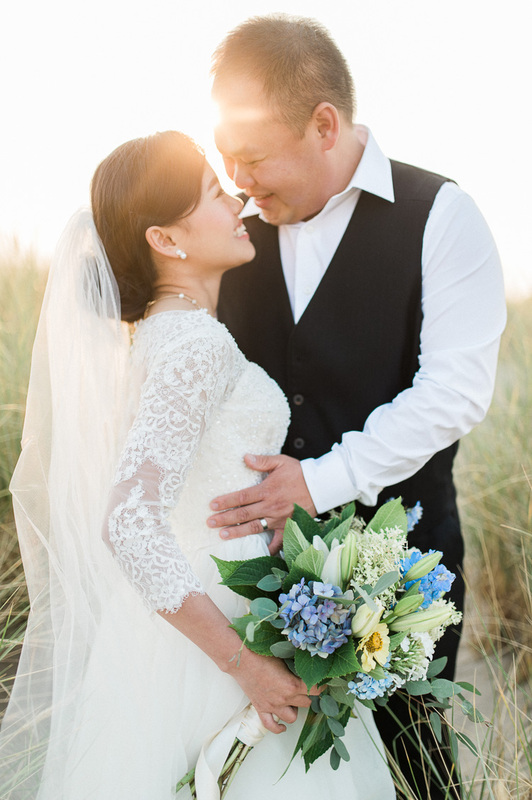 The light was gorgeous, Fa was stunning and David was all smiles… the perfect combination for an amazing afternoon. 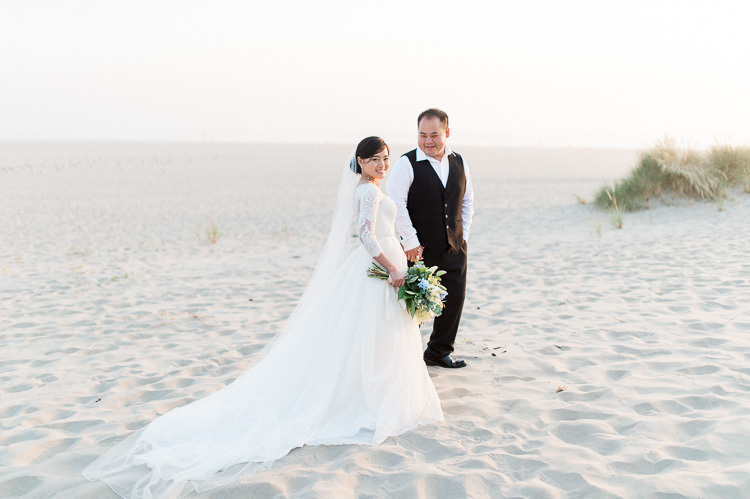 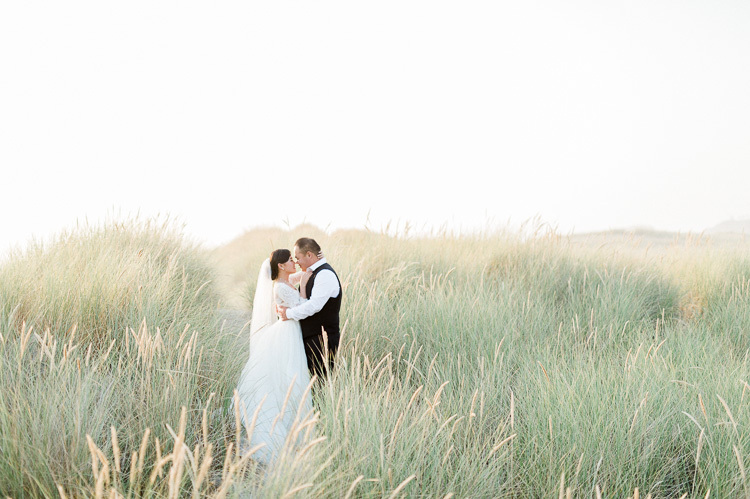 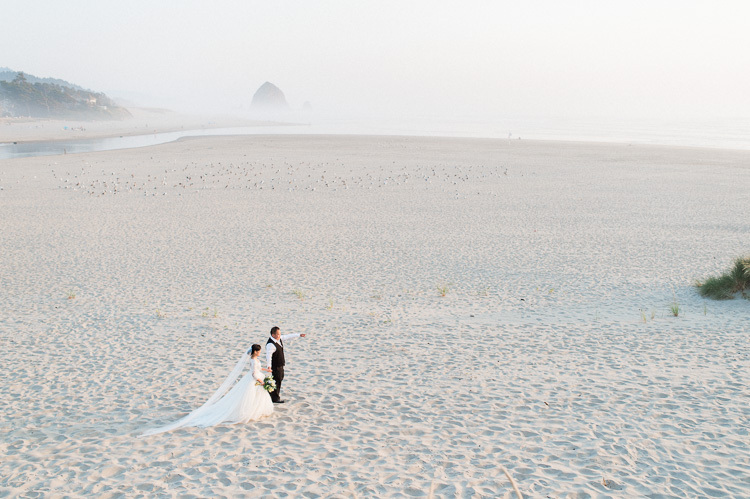 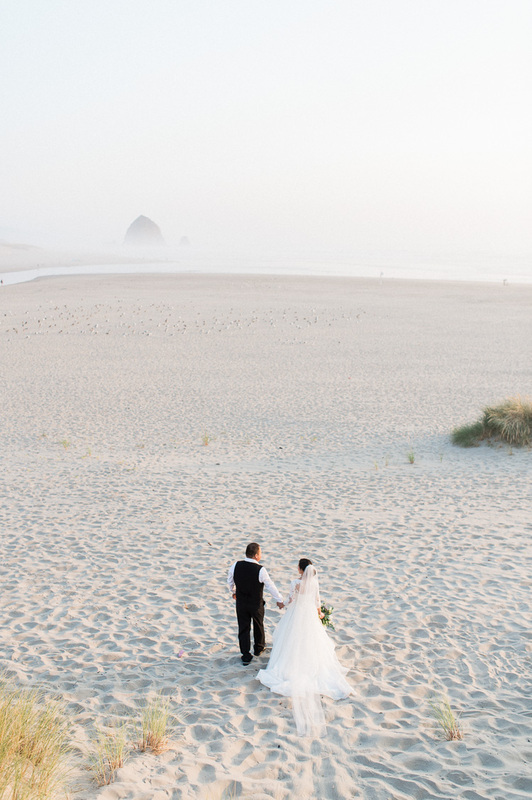 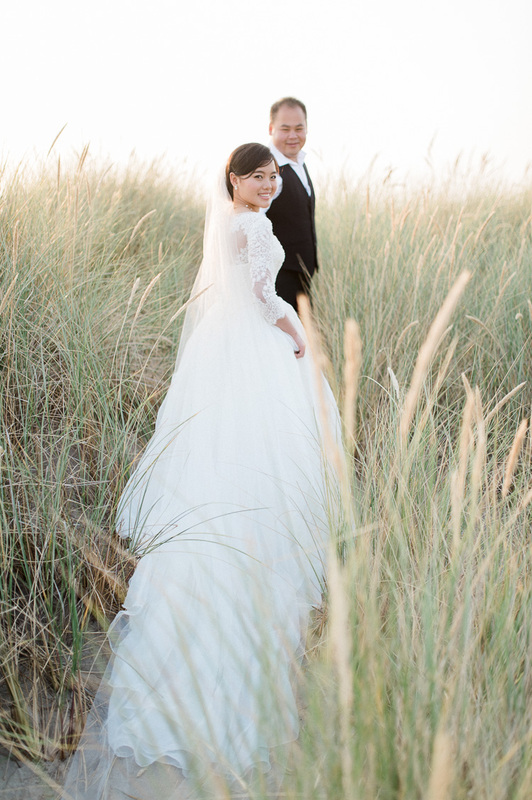 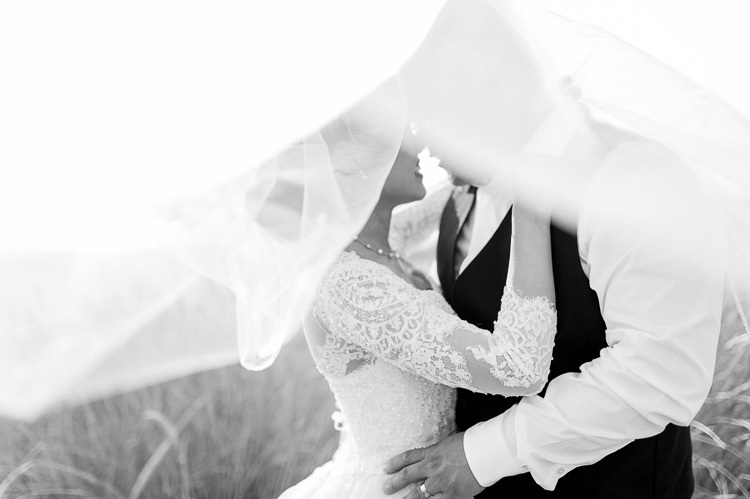 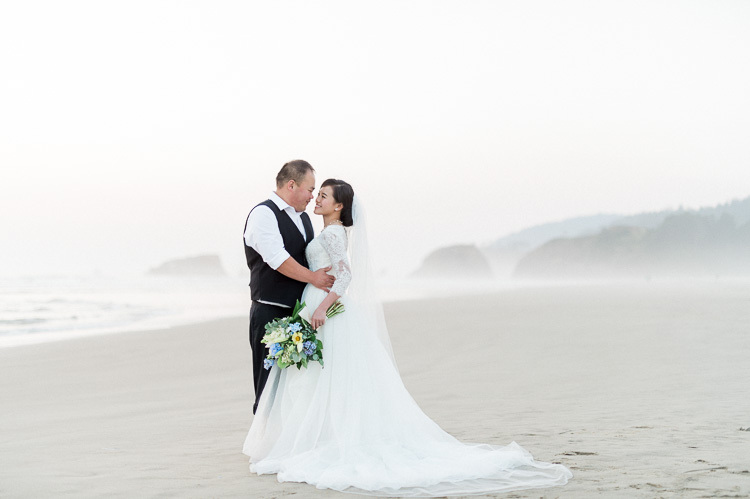 We loved spending our time with these two newlyweds. 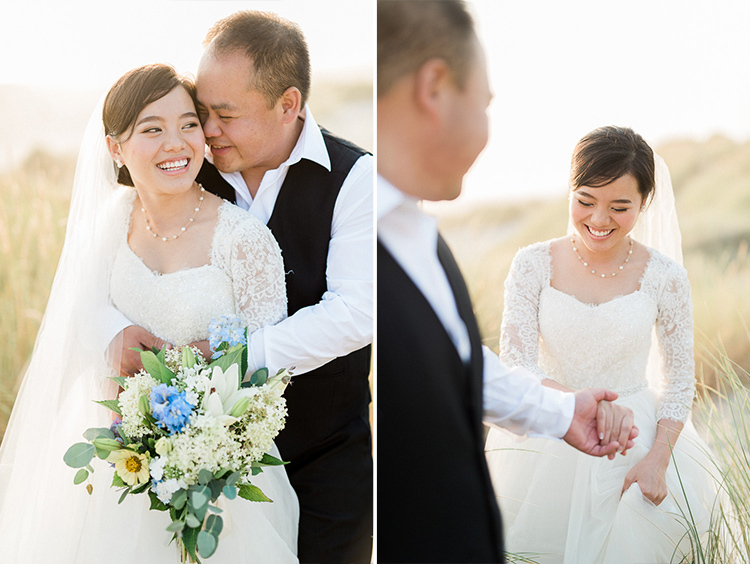 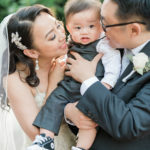 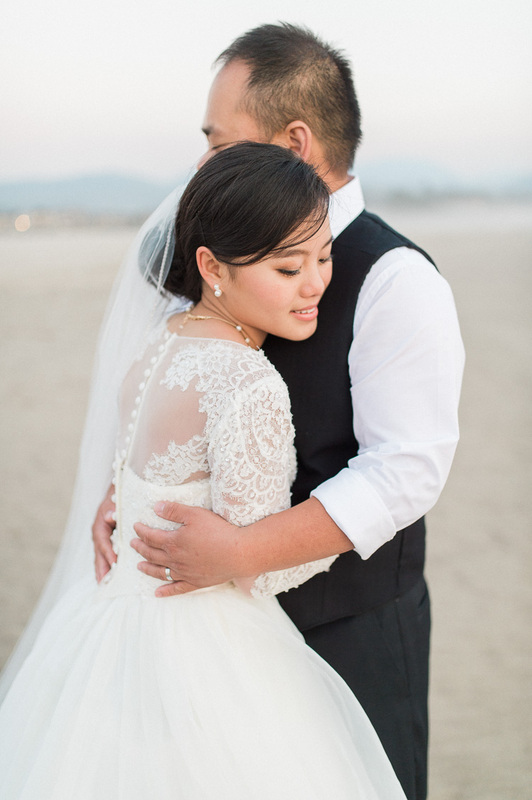 Their gentle and serine energy together was really sweet to capture.